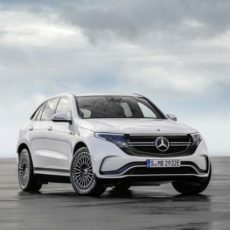 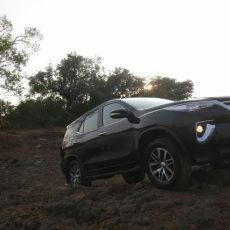 Toyota have announced that the Innova Crysta and Fortuner have received a host of new safety and tech features for customers. 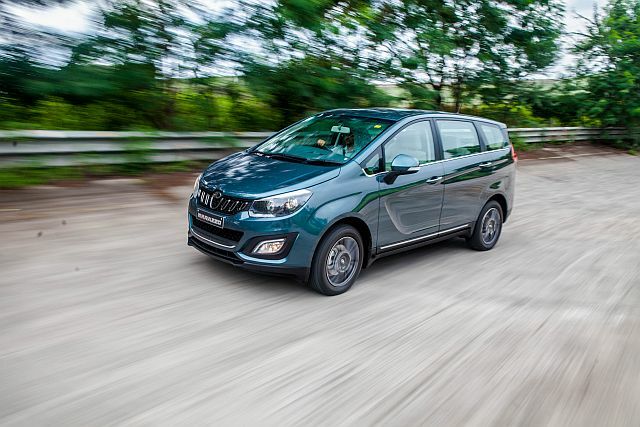 We test drive the Mahindra Marazzo, the latest MPV in India that comes with a new platform and 1.5-litre diesel engine and will fill the void between the Toyota Innova and Maruti Suzuki Ertiga. 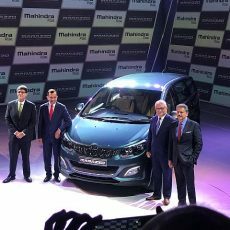 Mahindra have been teasing their new MUV, the Marazzo, for a while and now have finally launched the car at an event in Nashik.